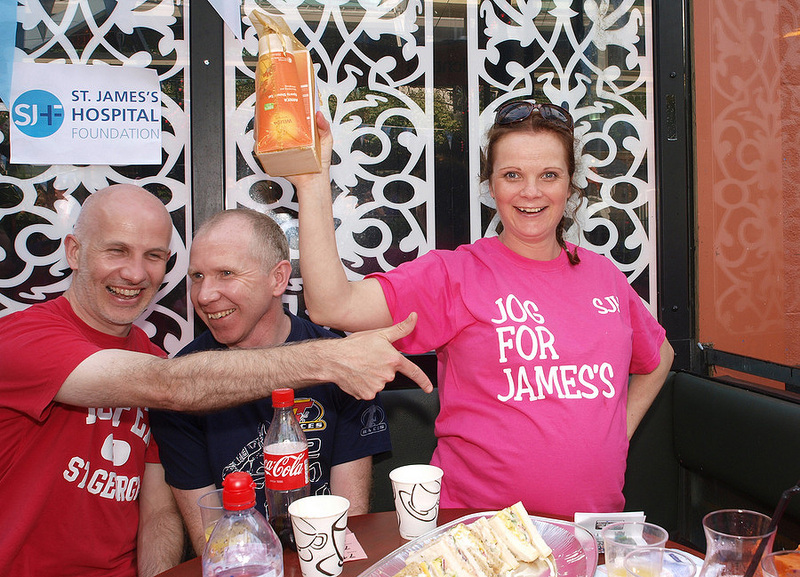 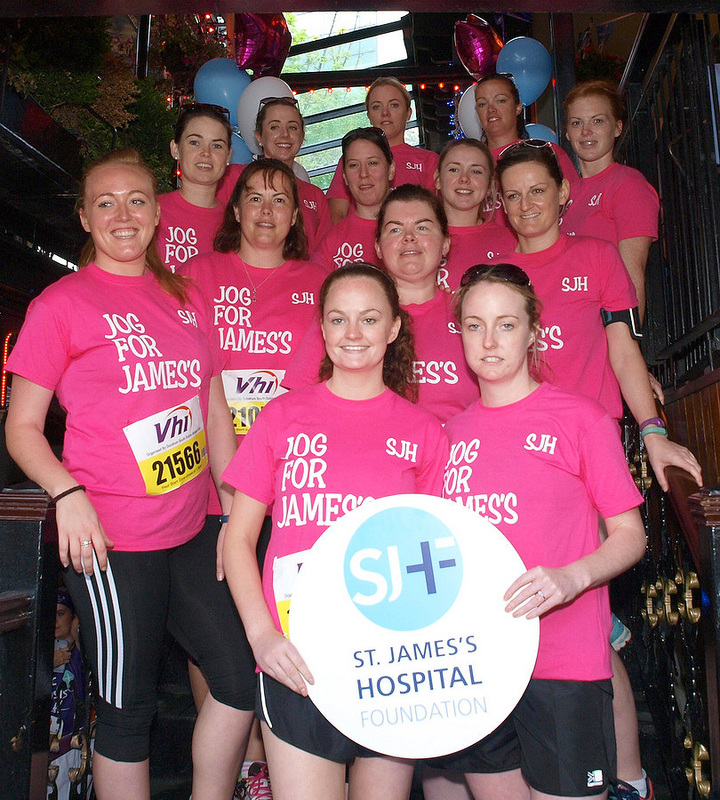 We are delighted to announce that we have received over €25,000 so far this year. 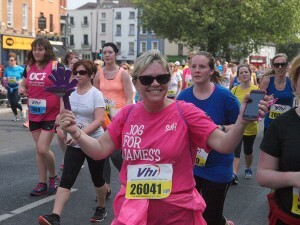 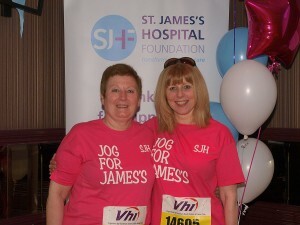 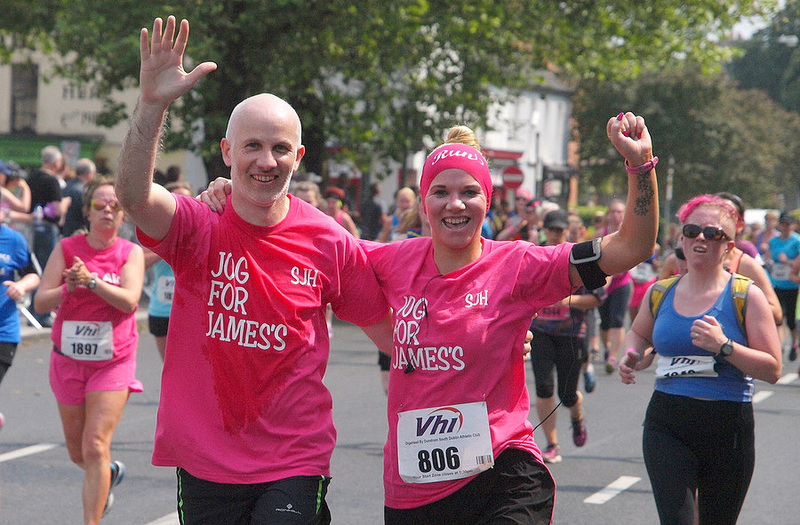 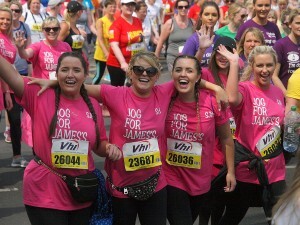 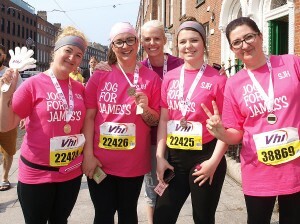 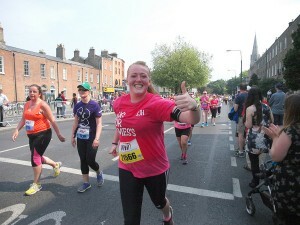 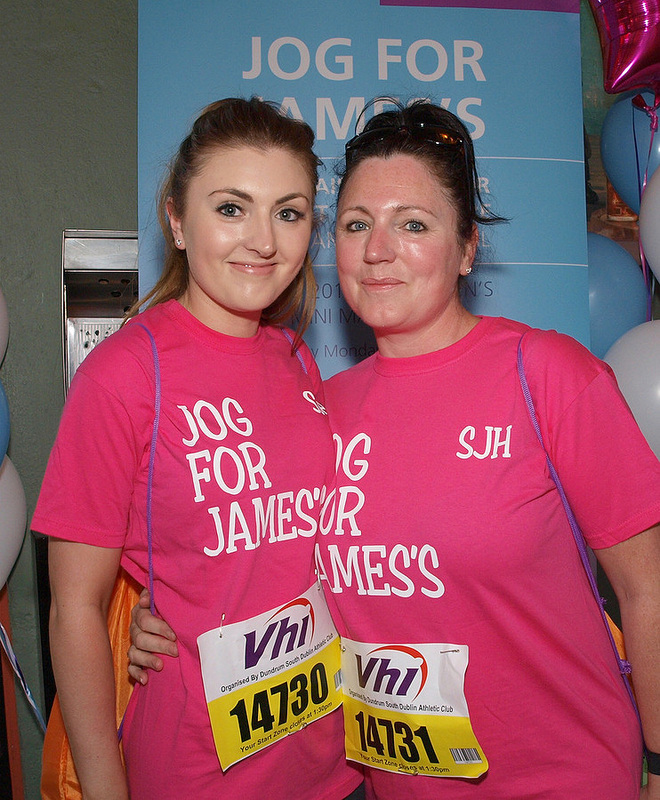 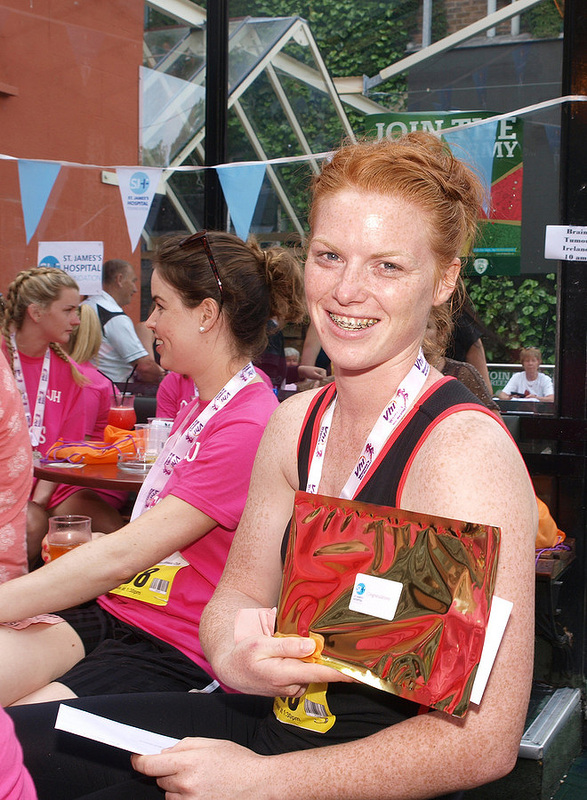 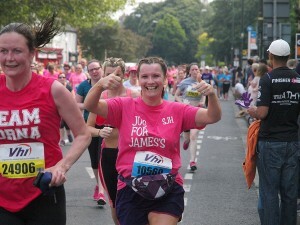 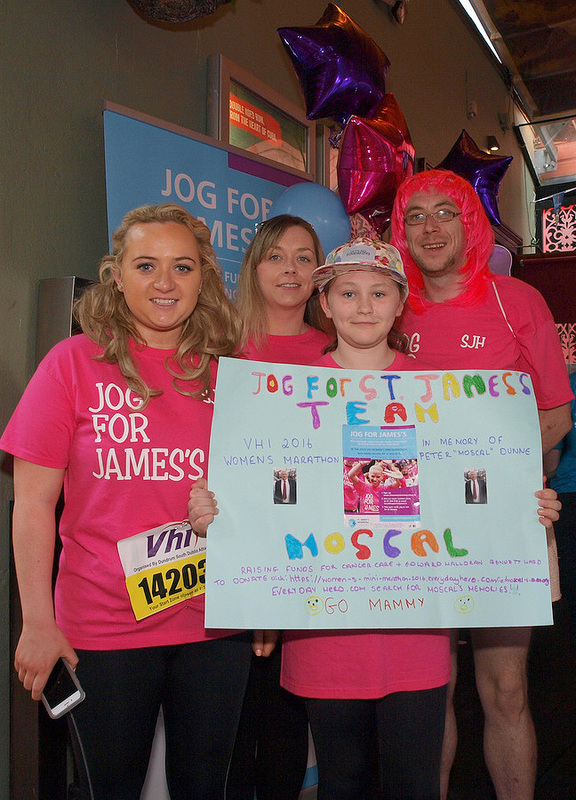 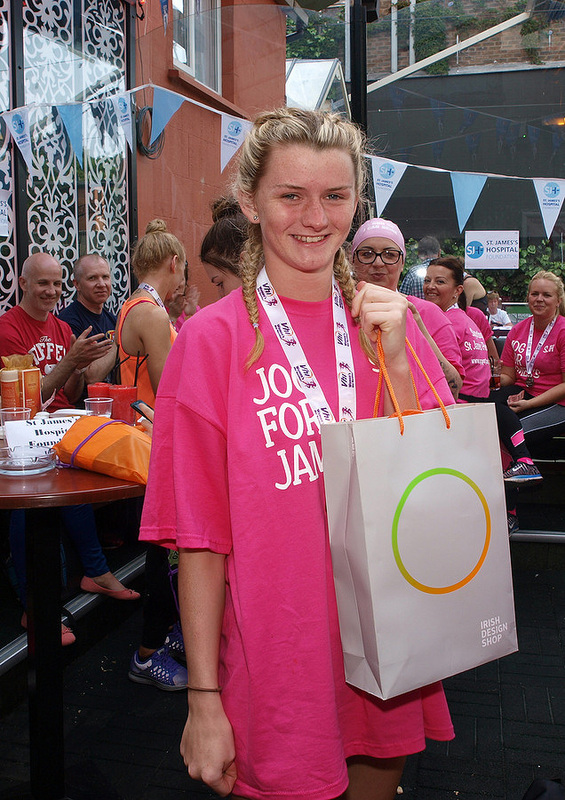 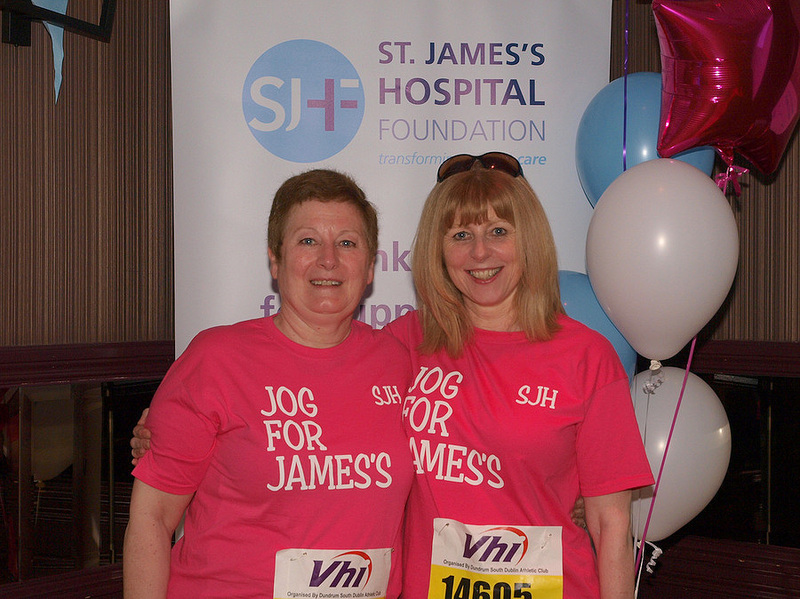 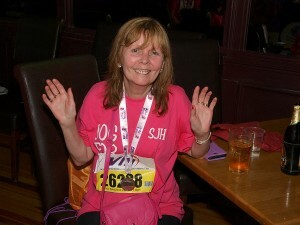 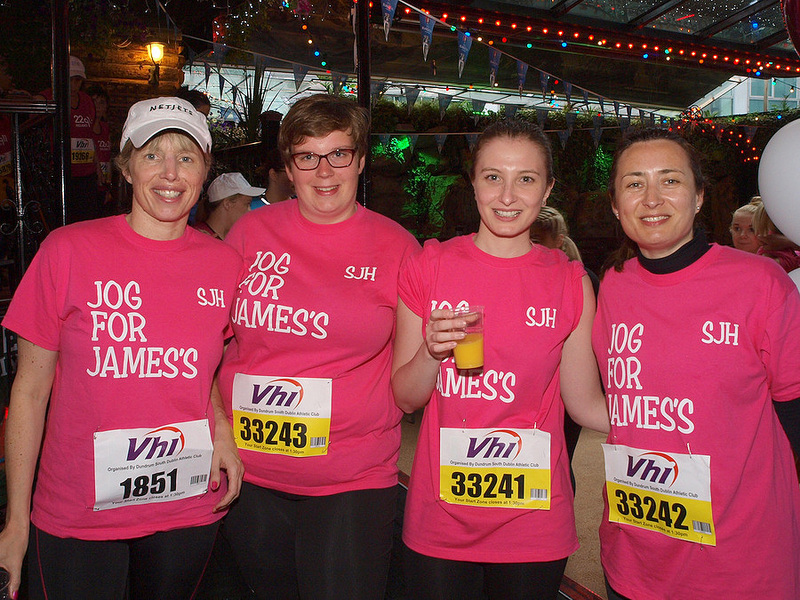 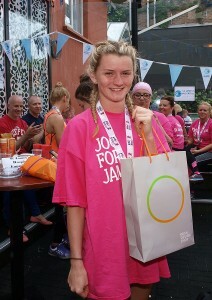 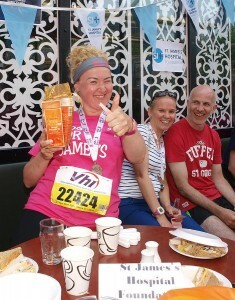 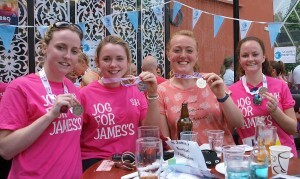 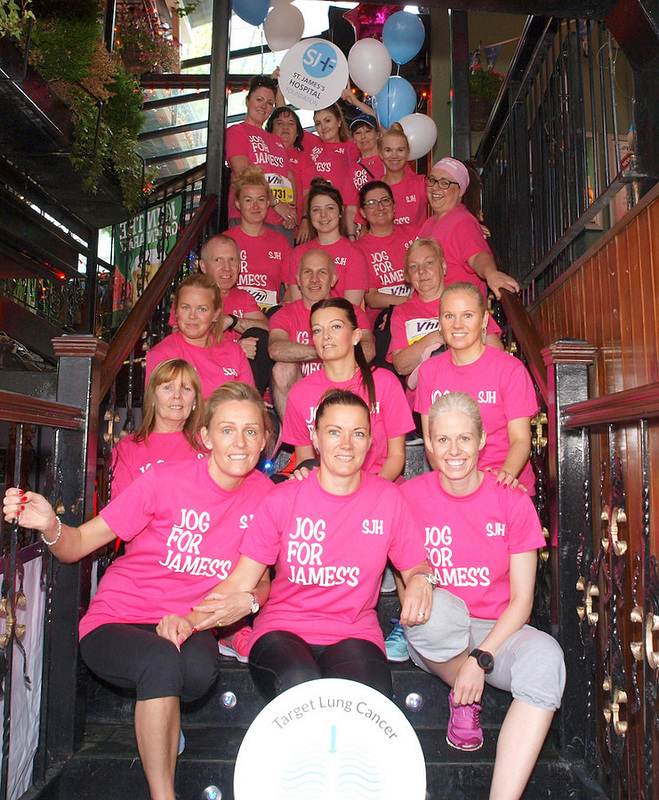 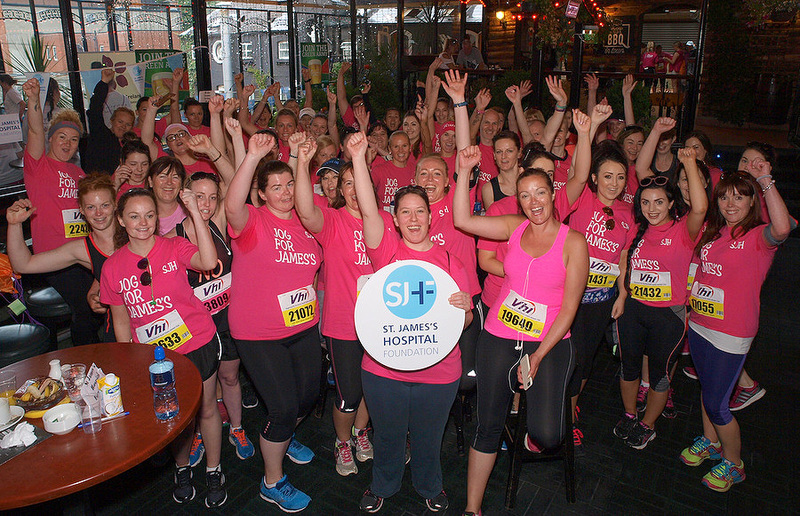 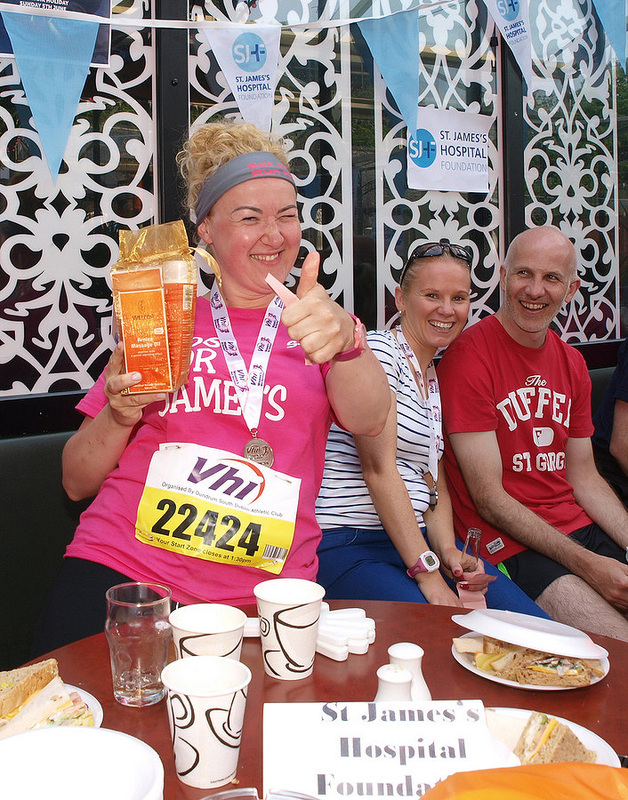 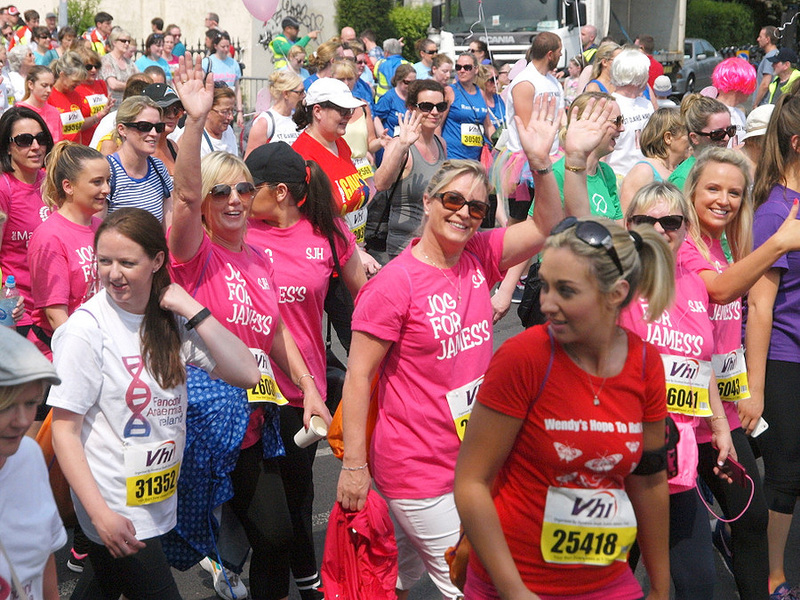 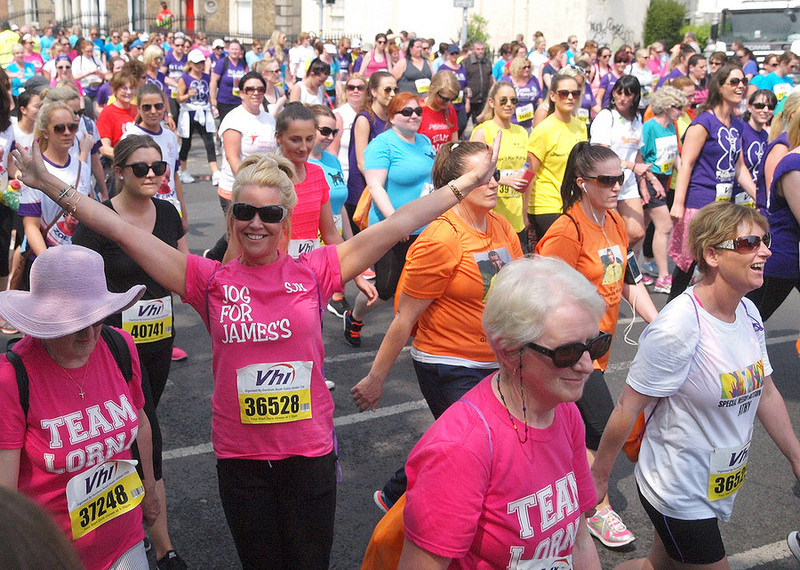 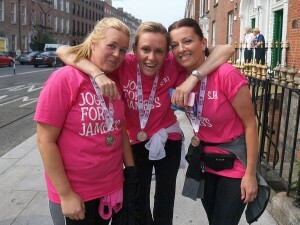 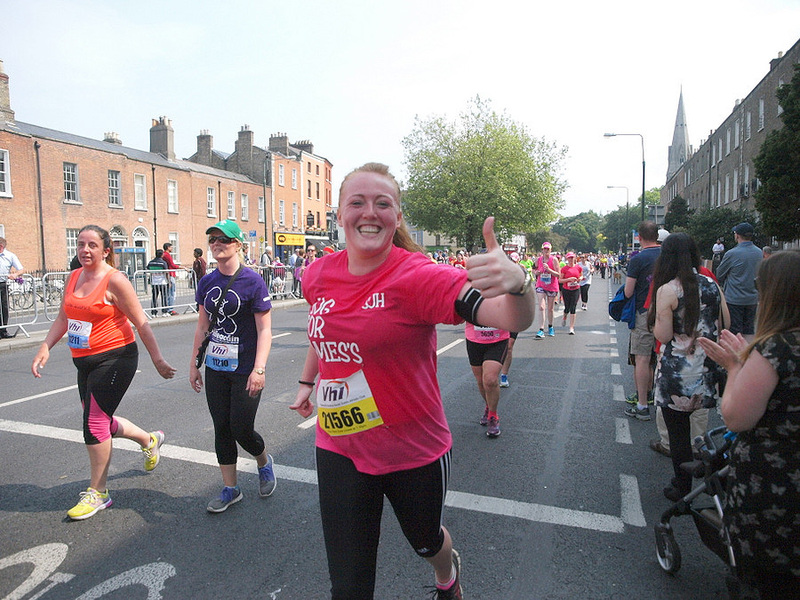 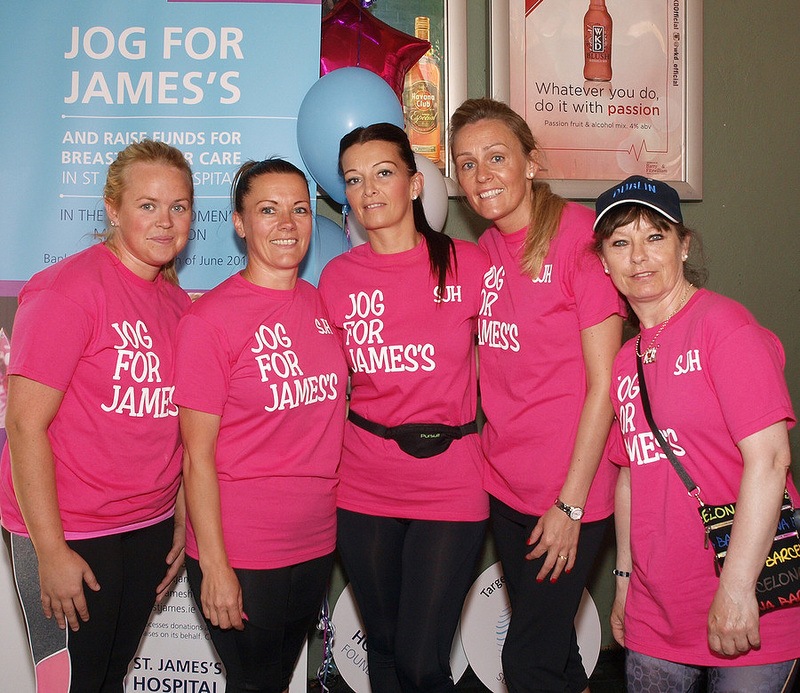 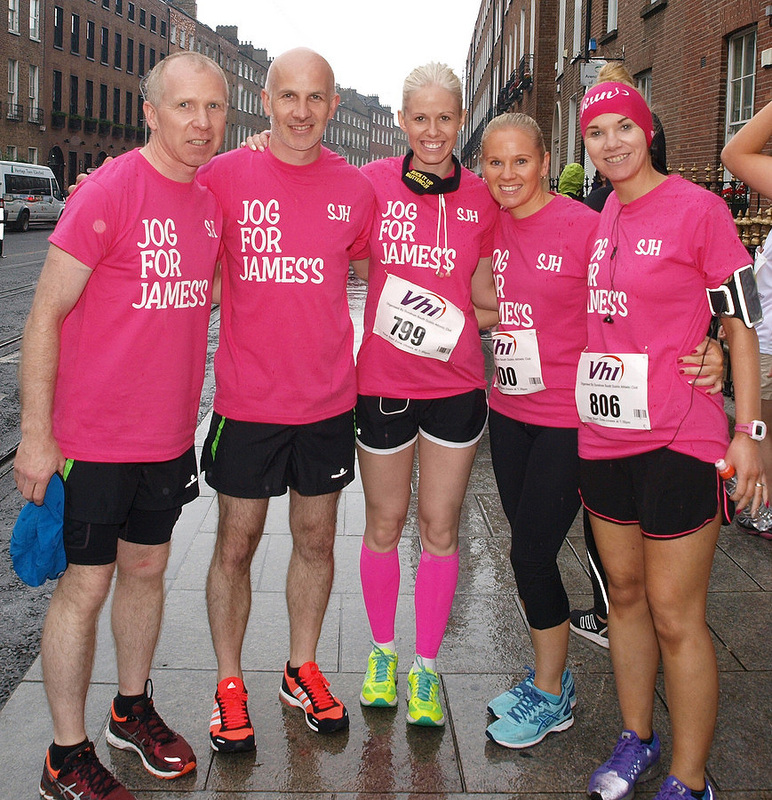 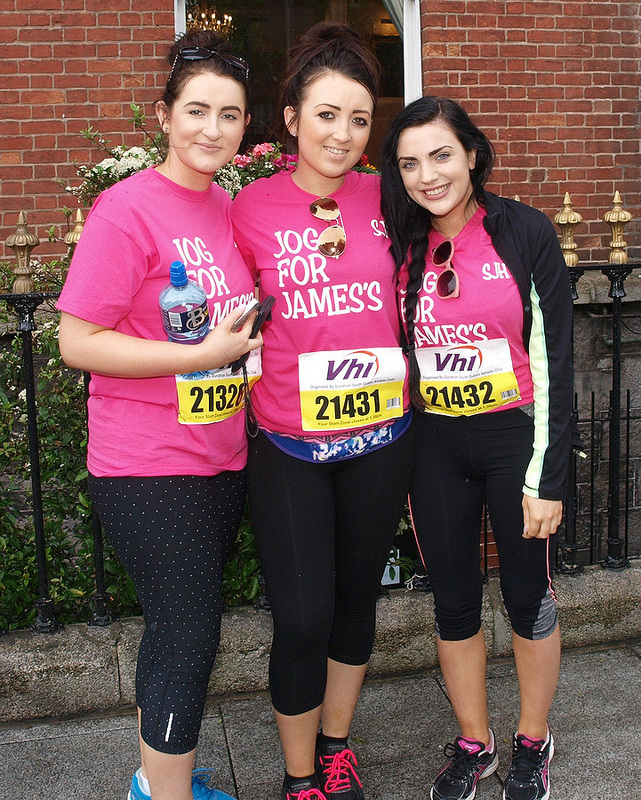 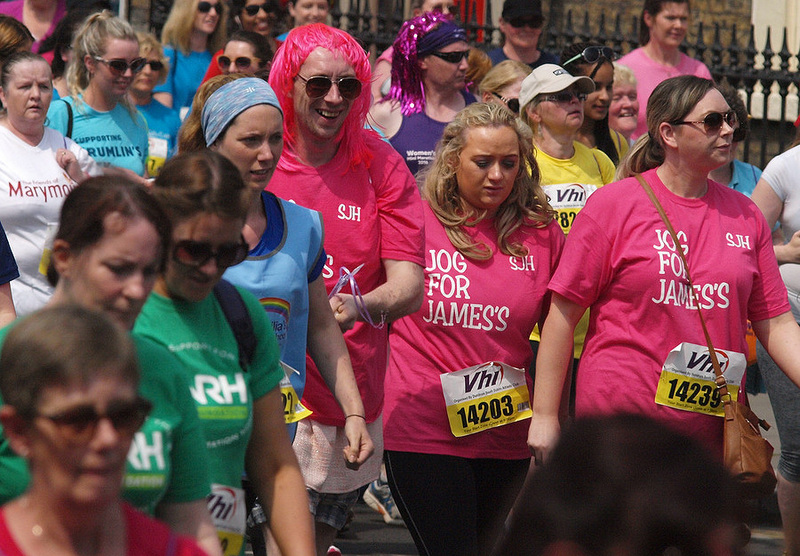 Thanks to everyone who took part in the 2016 Vhi Women’s Mini Marathon in support of St. James’s Hospital Foundation. We had almost 150 participants this year! 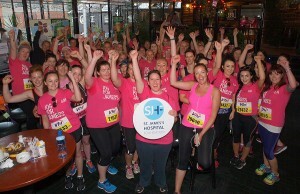 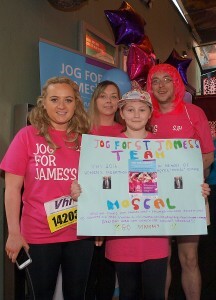 Well done to each and every one of you! 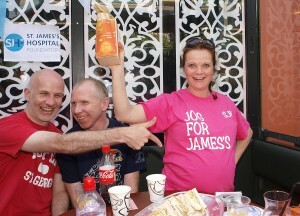 Please return your sponsorship money as soon as you can. 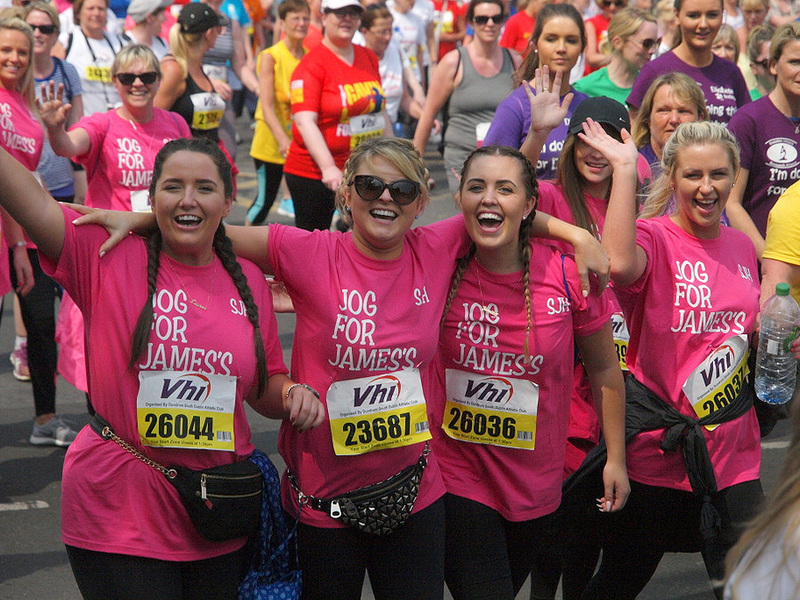 Don’t forget to tag yourself in the photos.